The Essex Pelee Island Coast wine region is seeing some maturation. Cooper’s Hawk Vineyards is expanding! 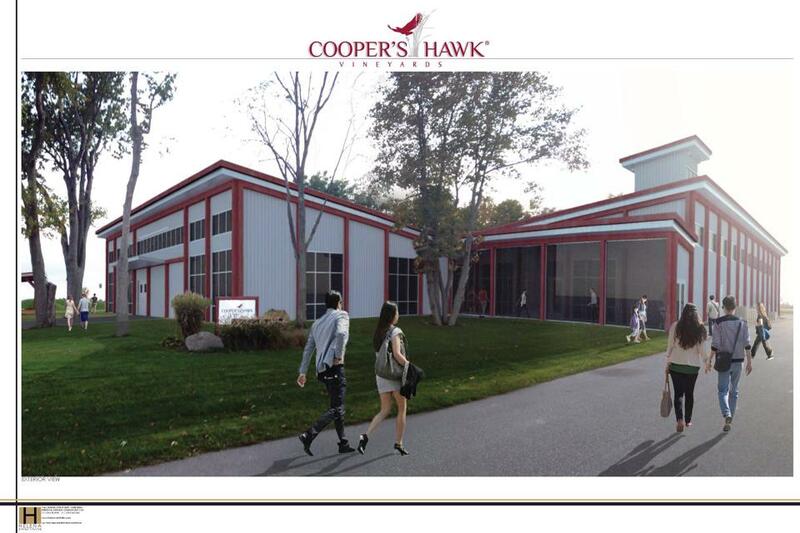 Cooper’s Hawk Vineyards will be undergoing a huge $1.2-million expansion. The extension will be erected beside the existing winery and will be home to a restaurant and events room that will seat approximately 140 people. The concept drawings being shown are from the Cooper’s Hawk Facebook page. A new restaurant? Nice touch! This is the second build for Cooper’s Hawk Vineyards in as many years. This year saw the winery complete a permanent stage and amphitheatre area on the property. 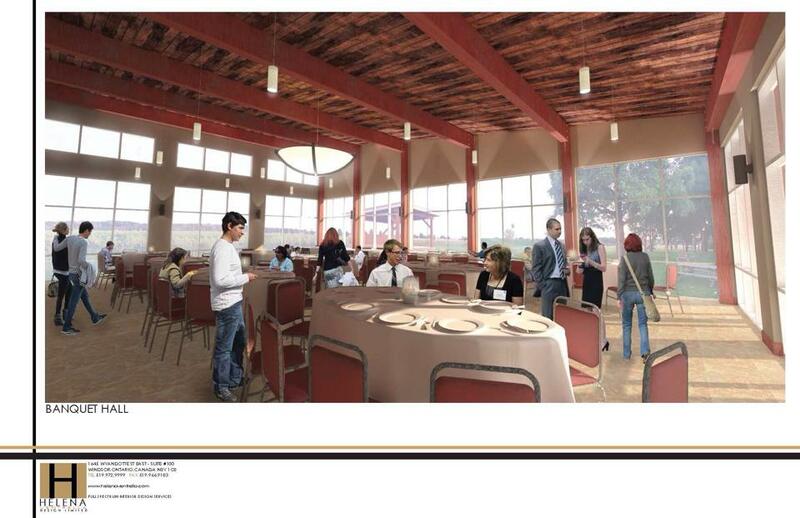 A look at the proposed interior of the Cooper’s Hawk Vineyards expansion. 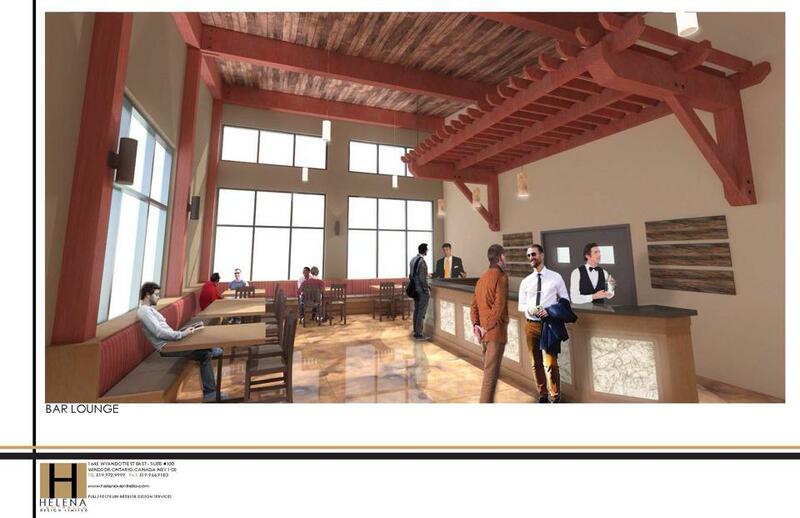 Owner Tom O’Brien expects the expansion to be completed May 2015.